Staff members in the permanent service in University of Sri Jayewardenepura in the year 2017 can now apply for Research Awards 2017. Deadline for the submission is 1st August 2018. 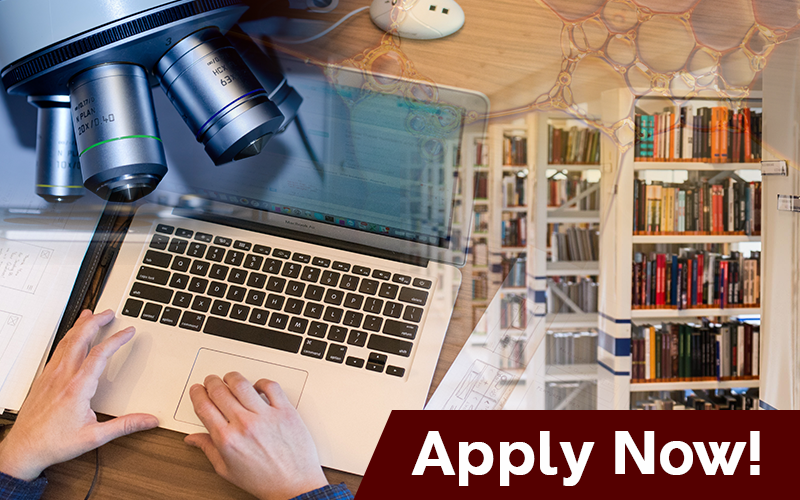 Applicants should have been in permanent service in University of Sri Jayewardenepura in the year 2017 to be eligible to apply for Research Awards 2017. Applicants have to be in permanent service at University of Sri Jayewardenepura for last five years. No faculty member may receive the award more than once every five years. Deadline for submission for Research Awards 2017 is 1st August 2018.